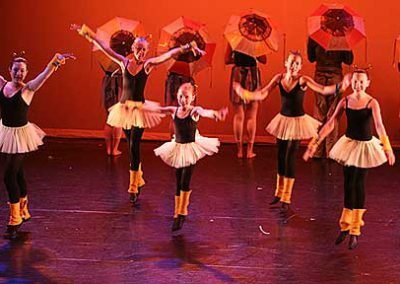 ContempraDance Youth Ensemble, a pre-professional dance company, was formed in 2003. Our mission is to provide young dancers the opportunity to experience performing with a professional dance company, and at community events. 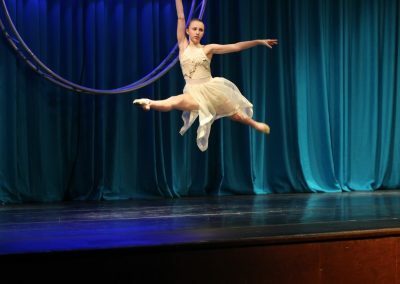 Our dancers perform in professional venues throughout Philadelphia and the surrounding areas. Their experiences also extends beyond performance opportunities. 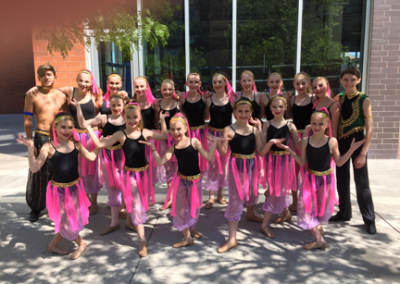 The Youth Dancer members learn dedication, perseverance, motivation and self-expression. 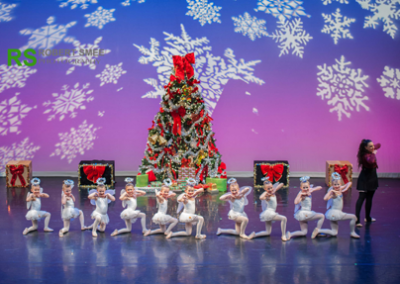 Members of the Youth Ensemble are dedicated students who attend weekly rehearsals at the ContempraDance School. 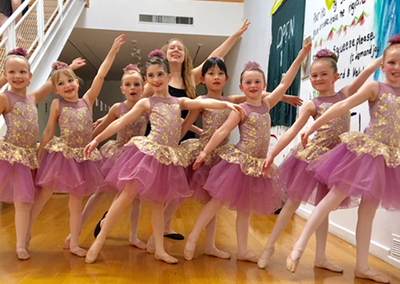 These dancers also take several dance classes each week including ballet, jazz, hip-hop, modern and musical theatre. The Youth Ensemble is categorized by age, ranging from 7 through 17. The dancers are carefully selected and judged through an annual audition process. Our Ensemble company welcomes both boys and girls. 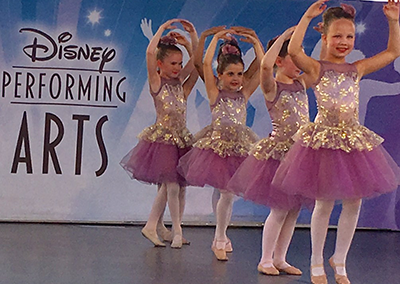 Our Youth Dancers perform in Disney World, Philly Nutt Crack-Up, Youth Regional Dance Festival, Competitions, various schools and community events throughout the area. The Youth Ensemble is coordinated and directed by Gail Vartanian and Company choreographer, Bilal Simpson. Additional choreographers are Daria Vartanian-Gibbs, Tia DiPietro and Stephanie Vasta. ContempraDance Youth Ensemble is part of a competition team directed by Bilal Simpson. They compete annually at various competitions during the season. 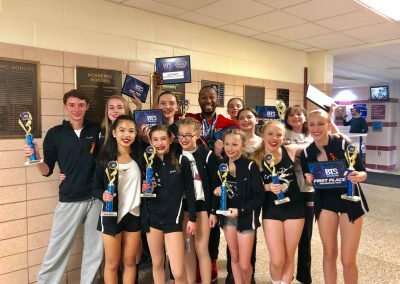 The dancers have placed 1st in many divisions due to their hard work and dedication. We are so proud of our dancers!! Our little “Penns Cherubs” performing in the Philly Nutt Crak-Up. “Buggin Out” with the dancing bumble bees and sunflowers.